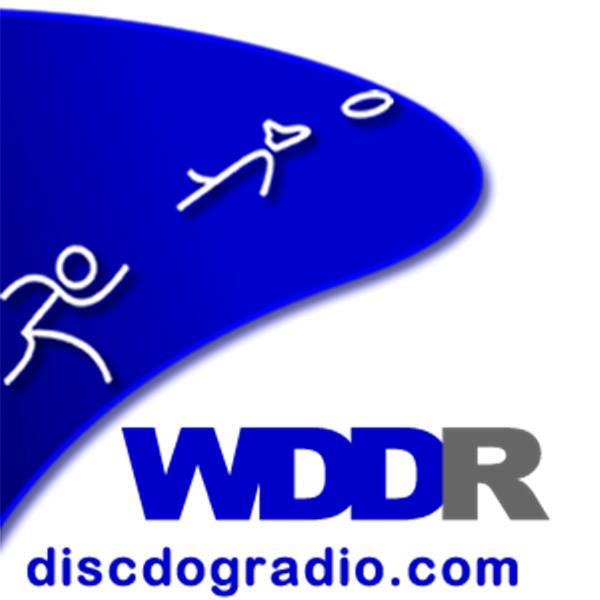 Discdog Radio is back! 35 days in Europe and a fortnight more spent recovering and we're back in the saddle. On the agenda is Active Operant, the EU Tour, and whatever people want to chat about.